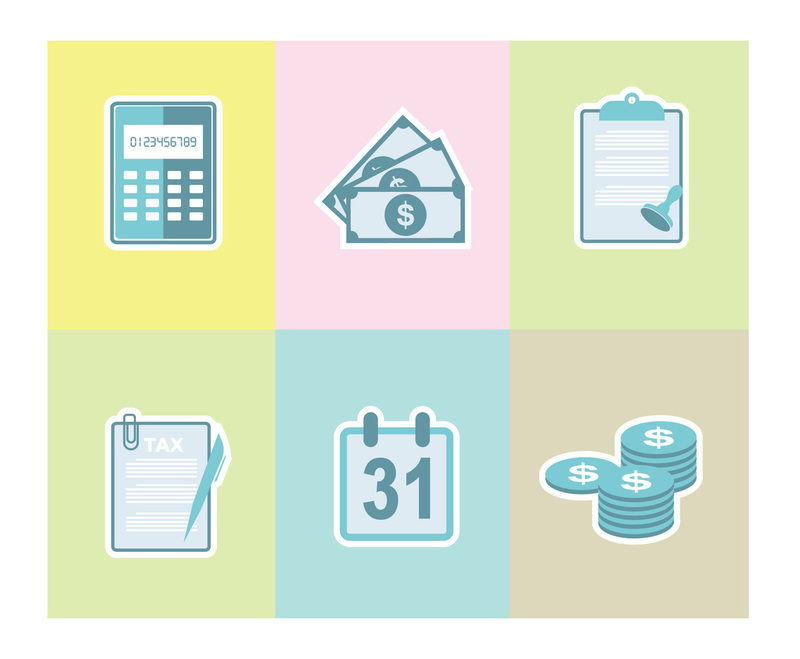 Here is vector icon set which is related to tax reporting or finance, You'll get tax form, a calculator, and a calendar. This set is good for web icons or application icons. Each illustration is using pastel color scheme. Just edit them to fit your design project as your wish.